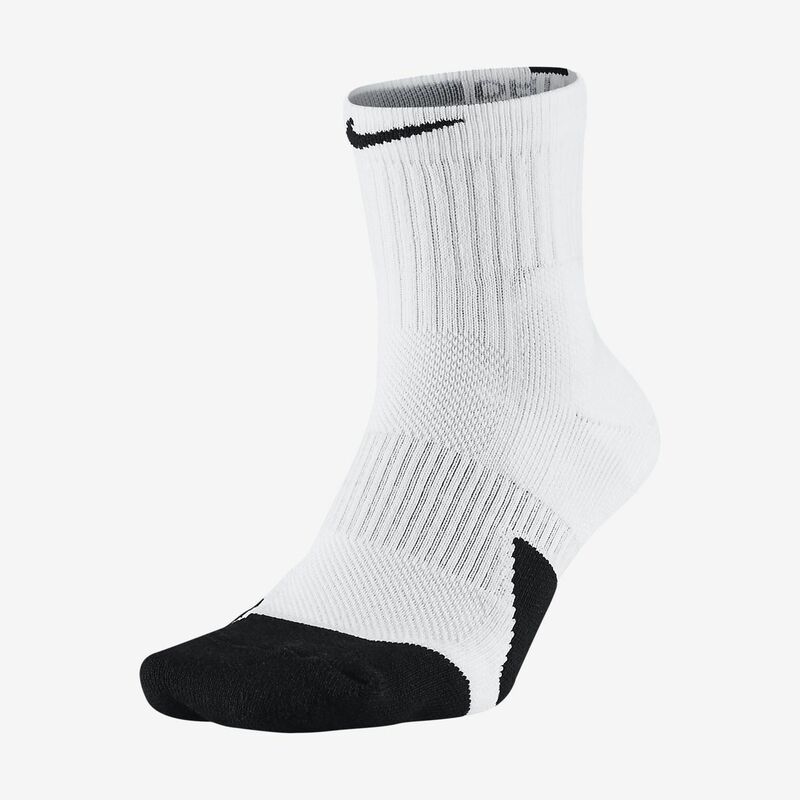 The Nike Elite 1.5 Mid Basketball Socks are designed with zoned cushioning to help absorb impact on the court. Have your say. Be the first to review the Nike Dry Elite 1.5 Mid.